Get ready Boston, because the Mormons will soon be ringing your doorbell. The national tour of The Book of Mormon begins performances at the Boston Opera House from April 9 through April 28. But before this hilarious musical from the creators of South Park arrives, take some time to get to know the fabulous cast. Grey Henson plays closeted Mormon leader Elder McKinley in the national tour. The “very white” actor says he never imagined he’d be playing a Mormon on stage. However, Henson says he loves playing with McKinley’s range of emotions and the “ultimate suppression” every night. 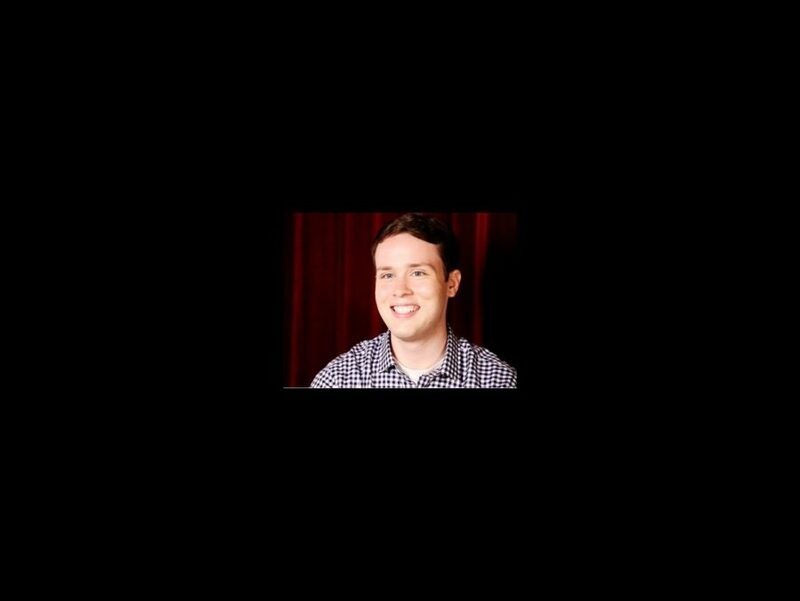 Click the video below to find out what it’s like to “Turn It Off” every night in The Book of Mormon.